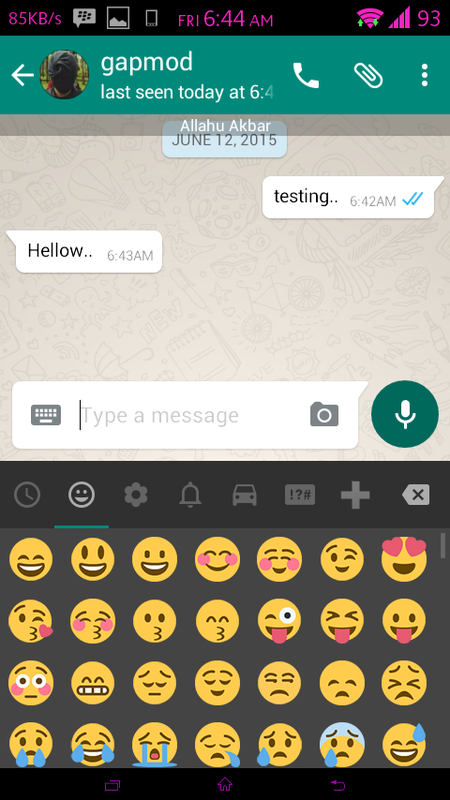 Download WhatsFapp v1.25 Twitter Emojis - For this time I will share is WhatsApp+ Reborn, Twitter Emojis Style. These apps are WhatsFapp with version v1.25 Apk. 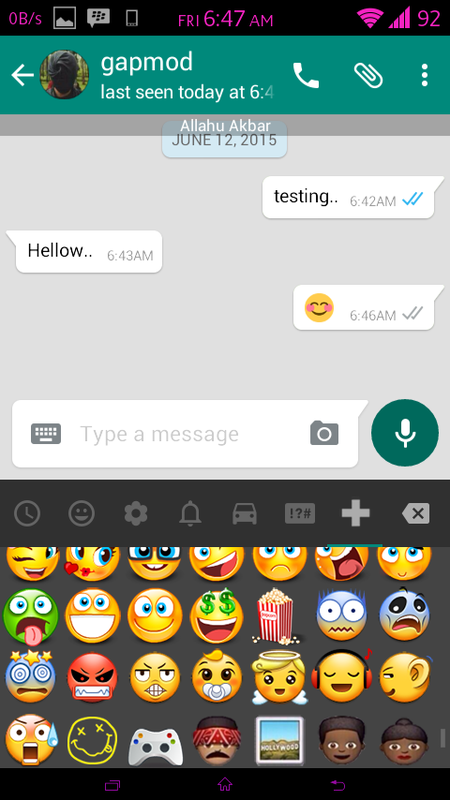 If previously used IOS Emojis which is also cool, this time there with other Emoji. You can get a lot of new features in this version. In addition to display features, you can also install it directly without having to remove the old version. 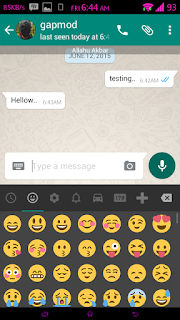 So you will have two WhatsApp in one Android device (WhatsApp Original and WhatsFapp). 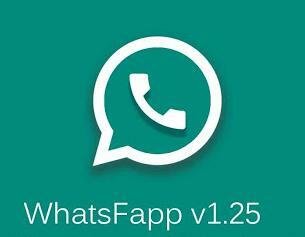 Please just download the application, then felt the new features. Follow the steps How to Install it on my old article. Congratulations use. Bubbles Fixed overlapping with each other.